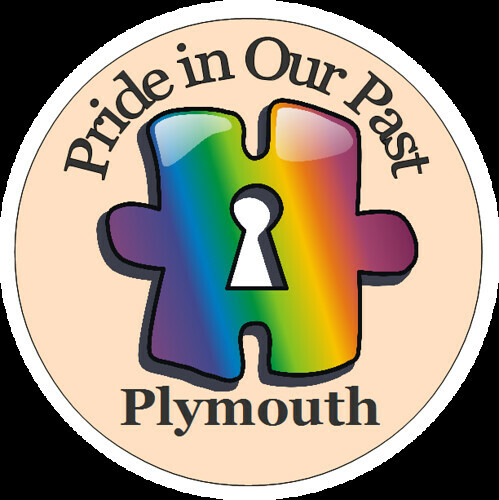 pride-in-our-past-badge-logo, a photo by Pride in Our Past on Flickr. The Rainbow Jigsaw logo has been downloaded from Wikimedia Commons and is licensed under the Creative Commons Attribution-Share Alike 2.5 Generic license. We choose this image as the project will be piecing together snippets of information to build the bigger picture – just like a jigsaw puzzle. Through the keyhole we can unlock our past and peep into our future.